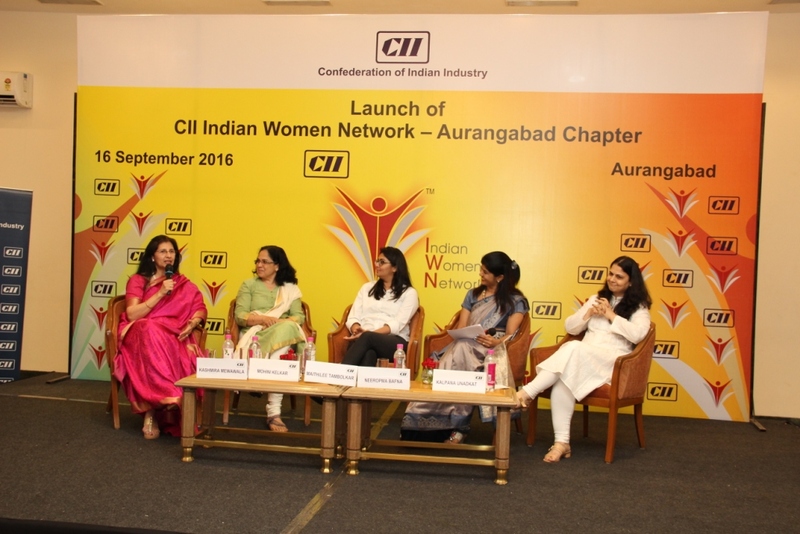 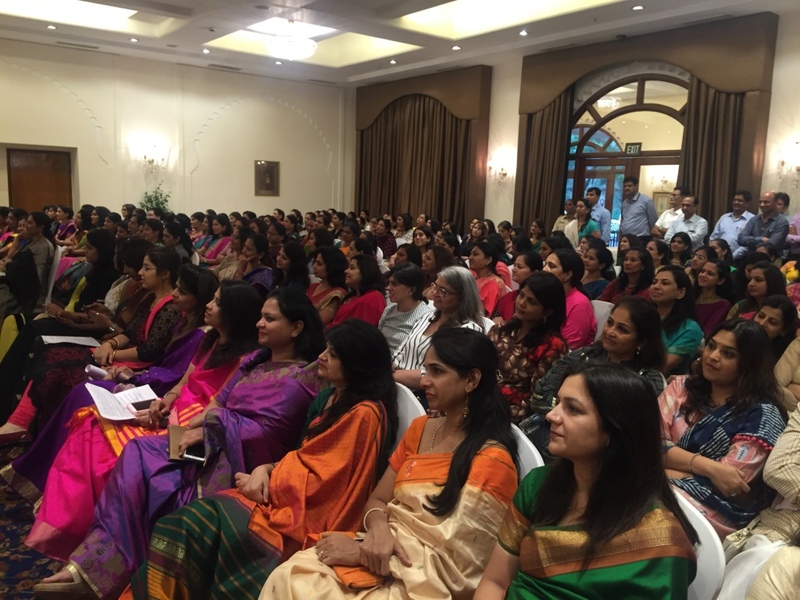 CII Indian Women Network (IWN) launched the CII Indian Women Network Aurangabad Chapter in the gracious presence of Mrs Amruta Fadnavis as the Chief Guest. 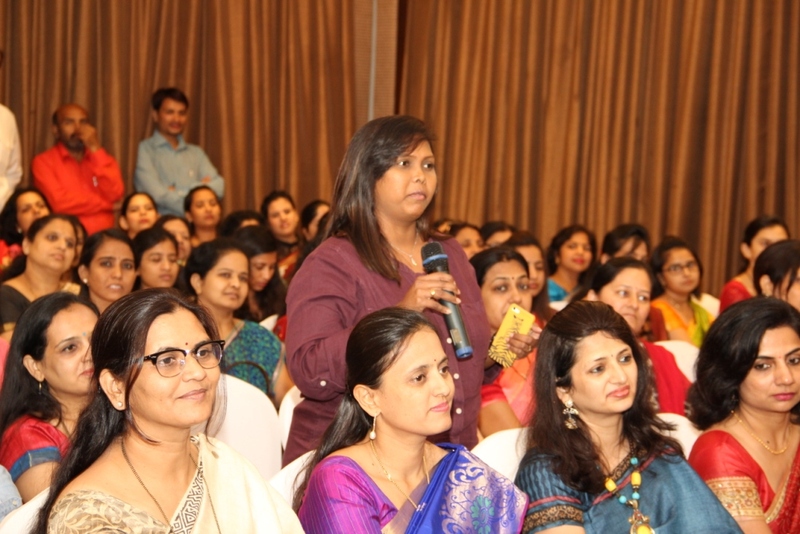 The launch also featured a panel discussion on the entrepreneurial spirit of women which comprised speakers such as Ms Kashmira Mewawala, Chairperson, CII Indian Women Network - Maharashtra State Chapter and Head - Business Development and Chief Ethics Counsellor, Tata Capital, Ms Kalpana Unadkat, Partner, Khaitan Co, Ms Mohini Kelkar, Managing Director, Grind Master Machines and Ms Maithilee Tambolkar, Managing Director, Sanjeev Group. 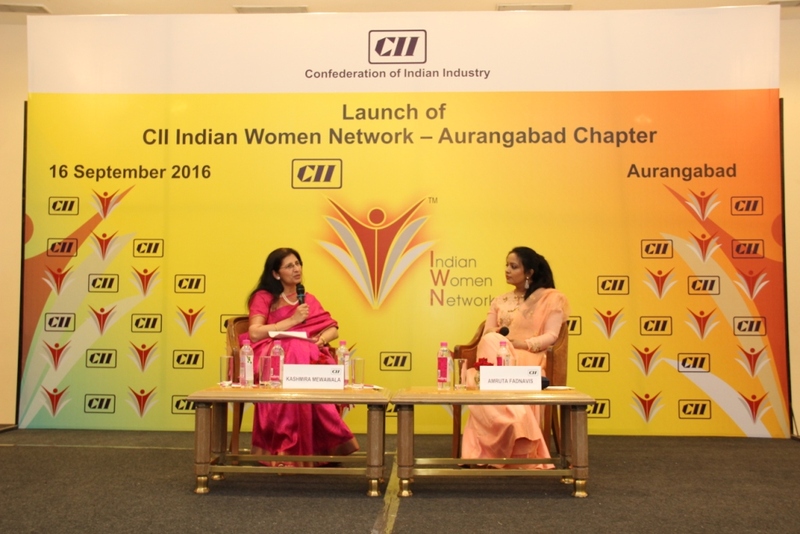 The IWN Aurangabad Chapter was launched with 111 member and will be led by Ms Neeropma Bafna, Franchise Owner, Learning Pitara.